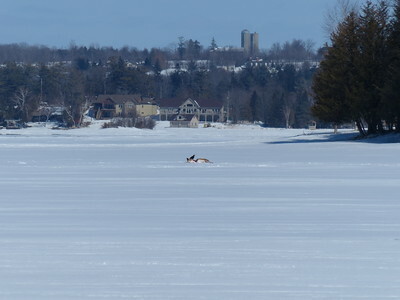 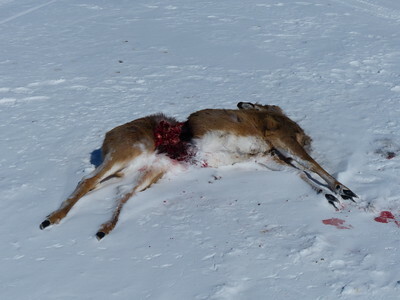 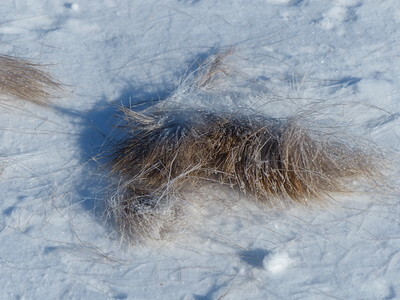 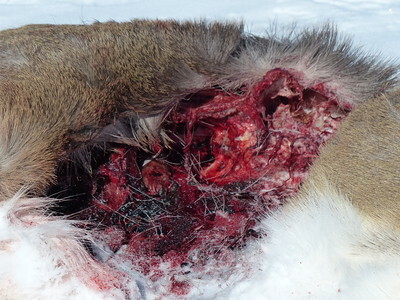 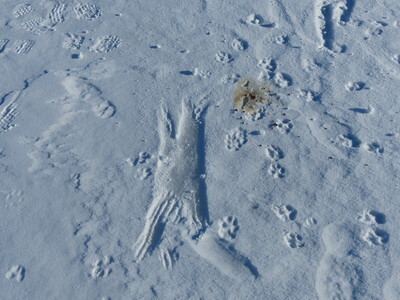 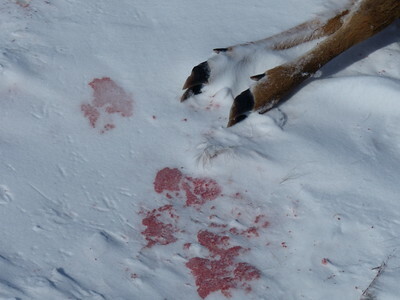 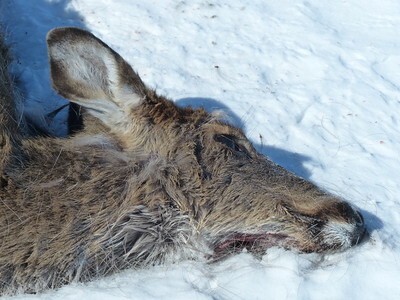 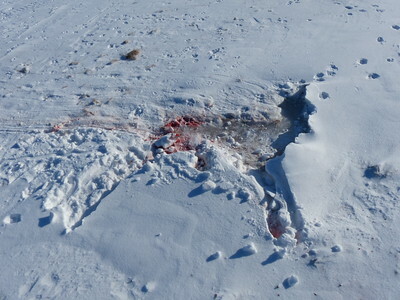 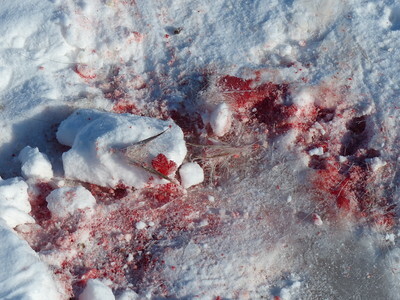 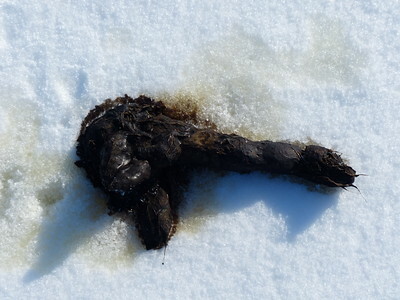 Photos taken over a period of two weeks document the changes in a White-tailed Deer carcass. 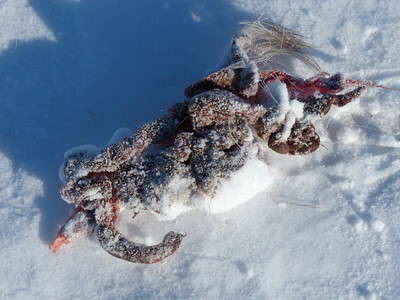 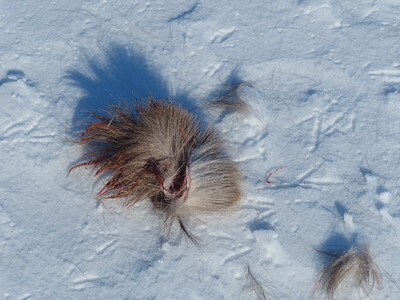 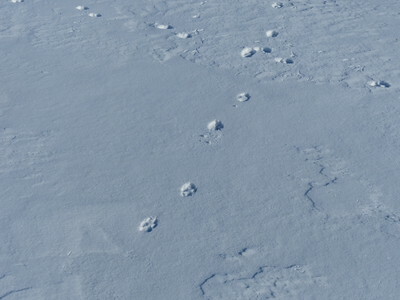 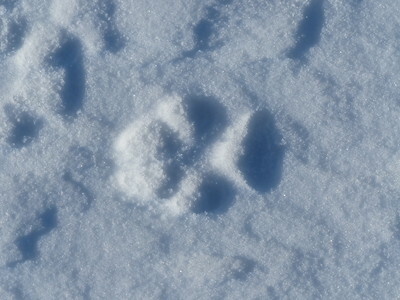 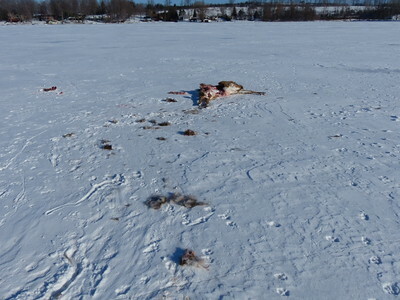 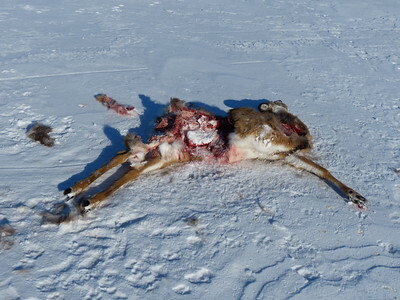 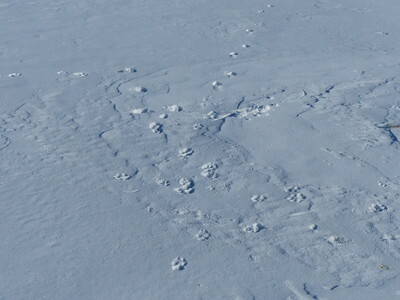 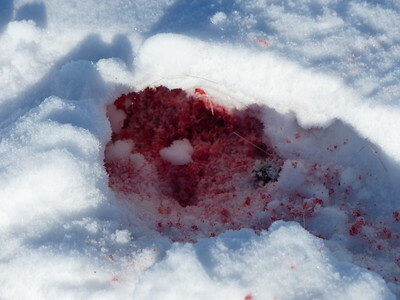 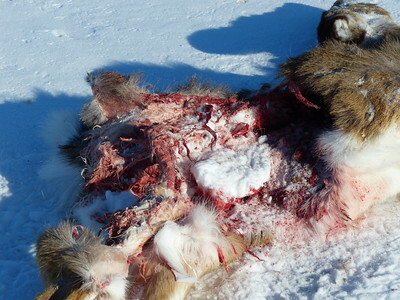 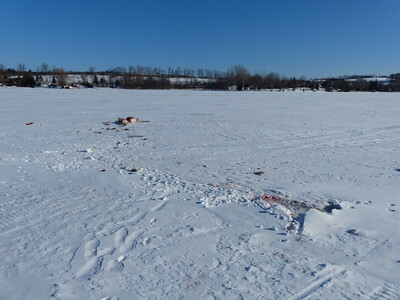 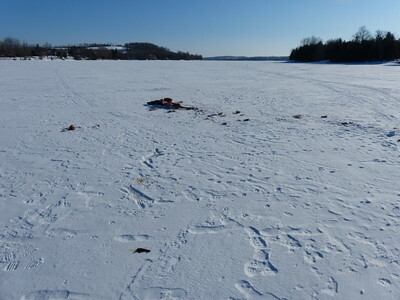 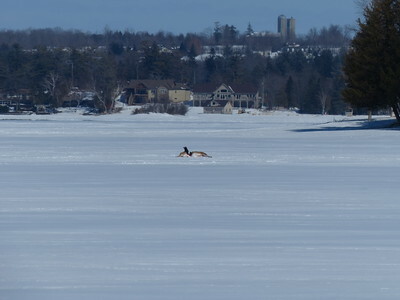 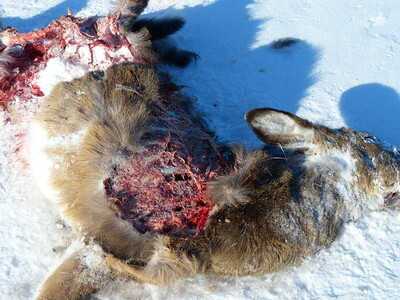 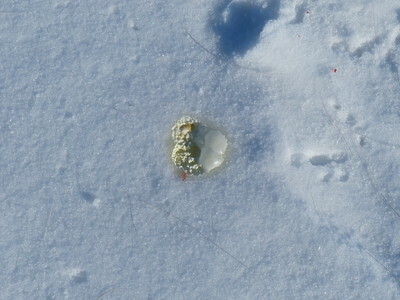 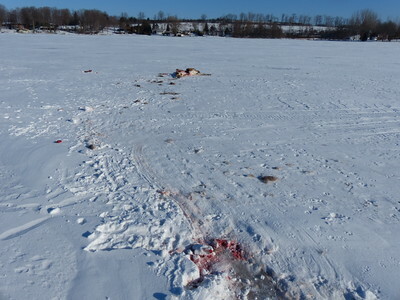 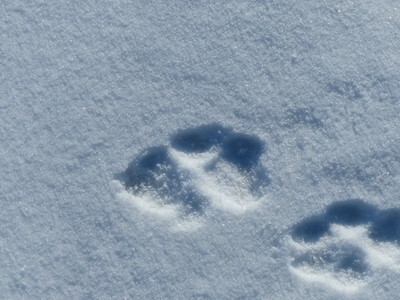 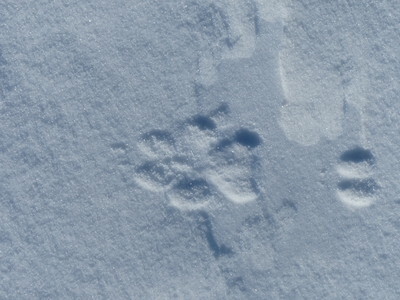 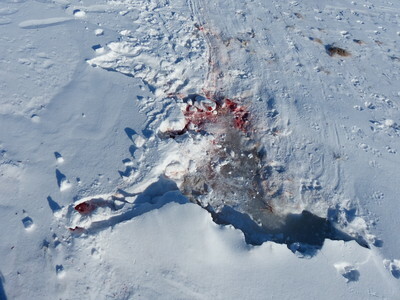 The Deer had been killed and eaten by Coyotes. 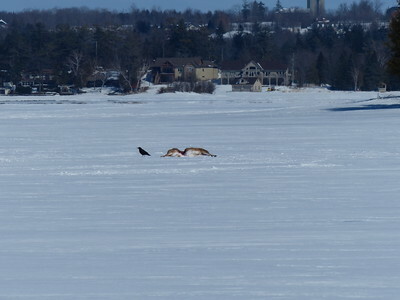 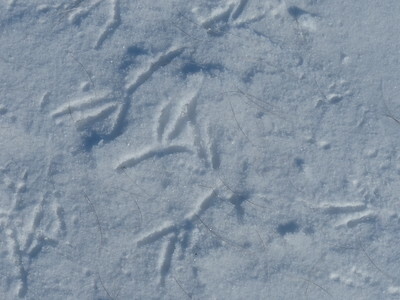 Scavengers included American Crow and Turkey Vulture.